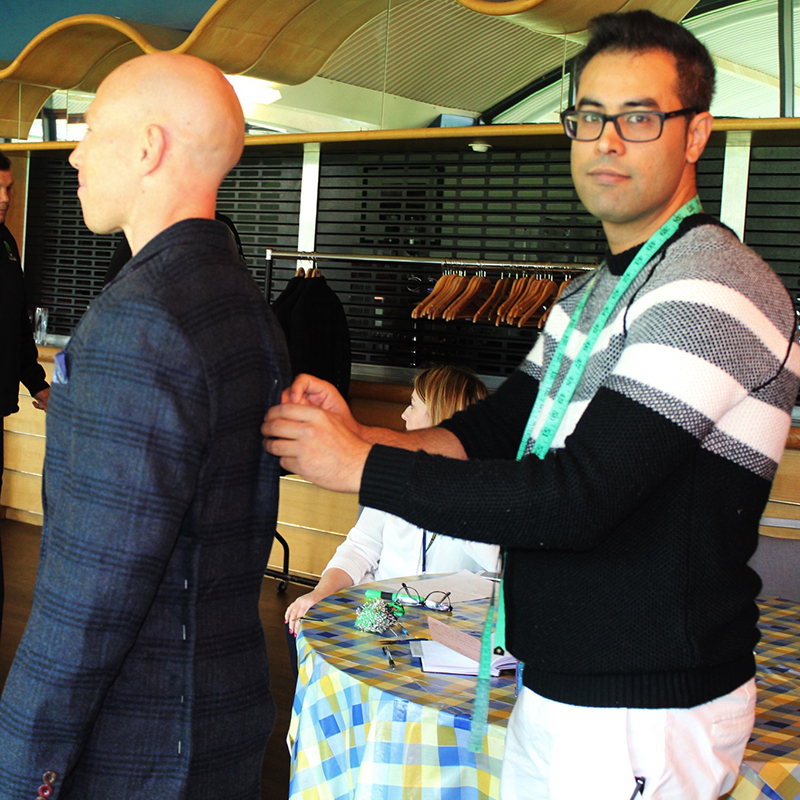 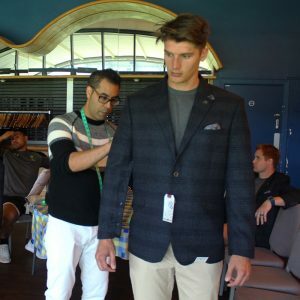 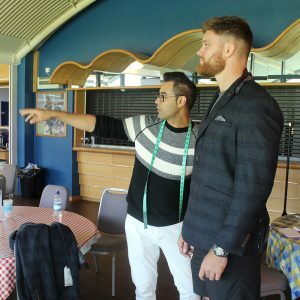 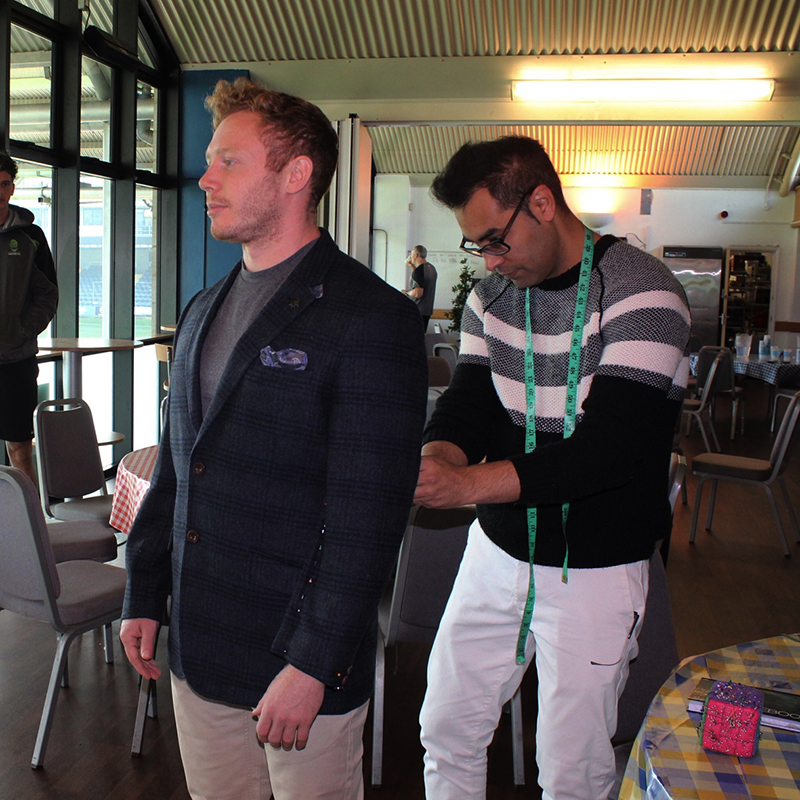 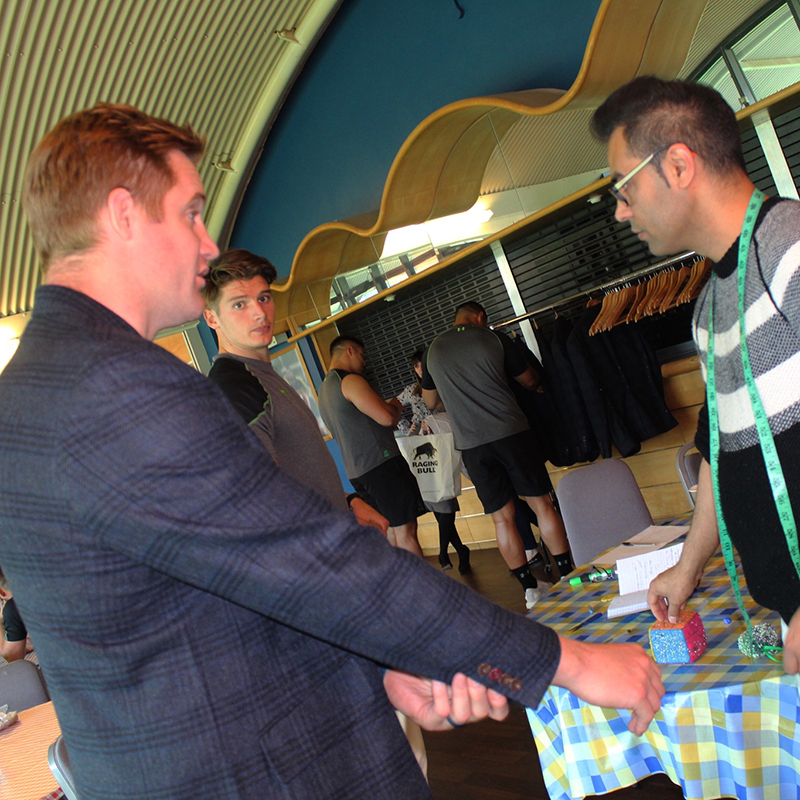 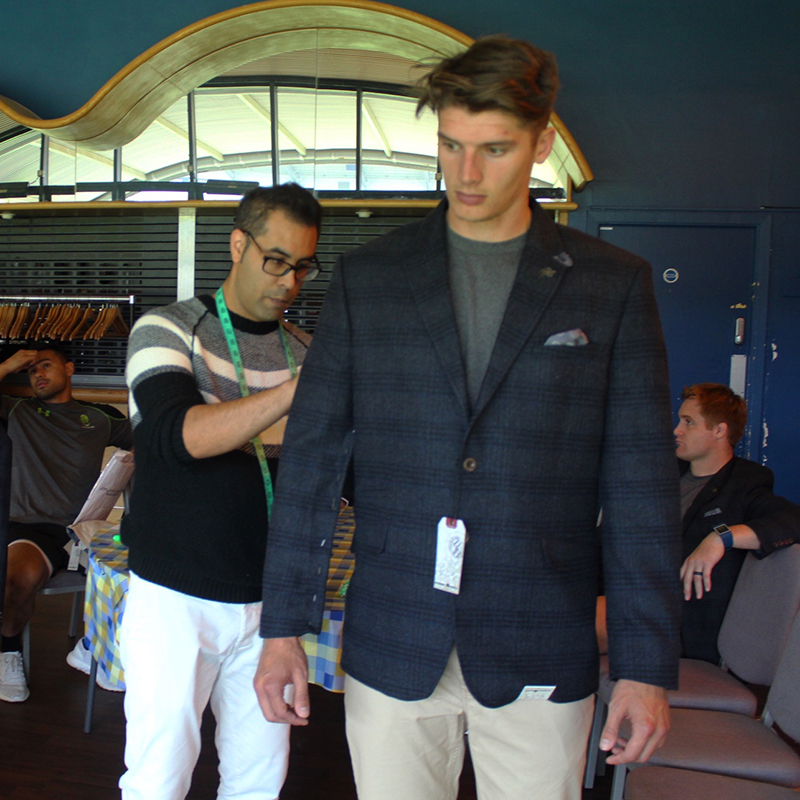 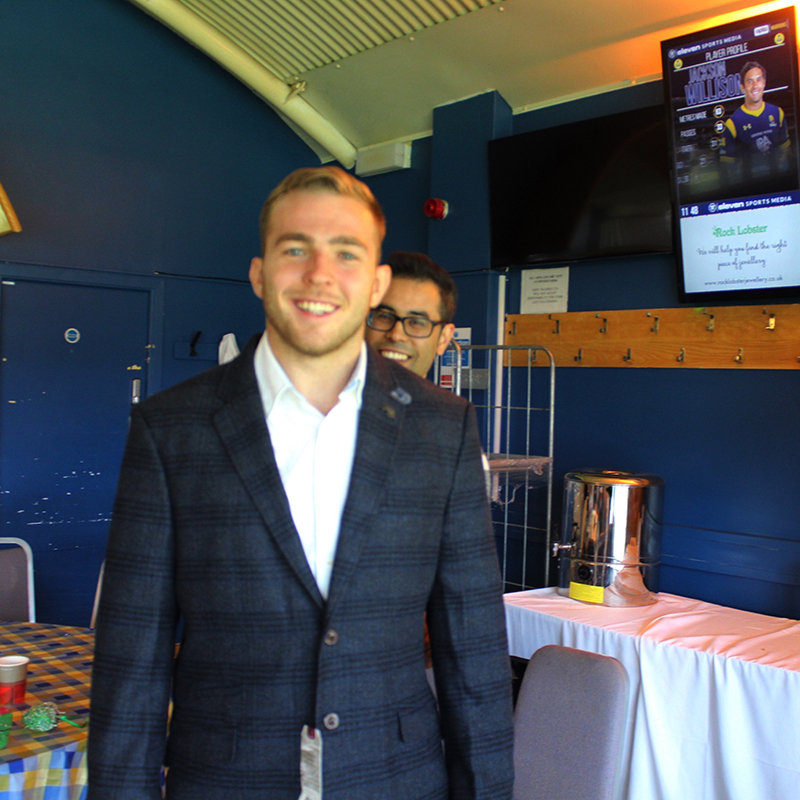 Goldstitch are fast becoming the favoured professional tailors for the Worcester Warriors Rugby team. 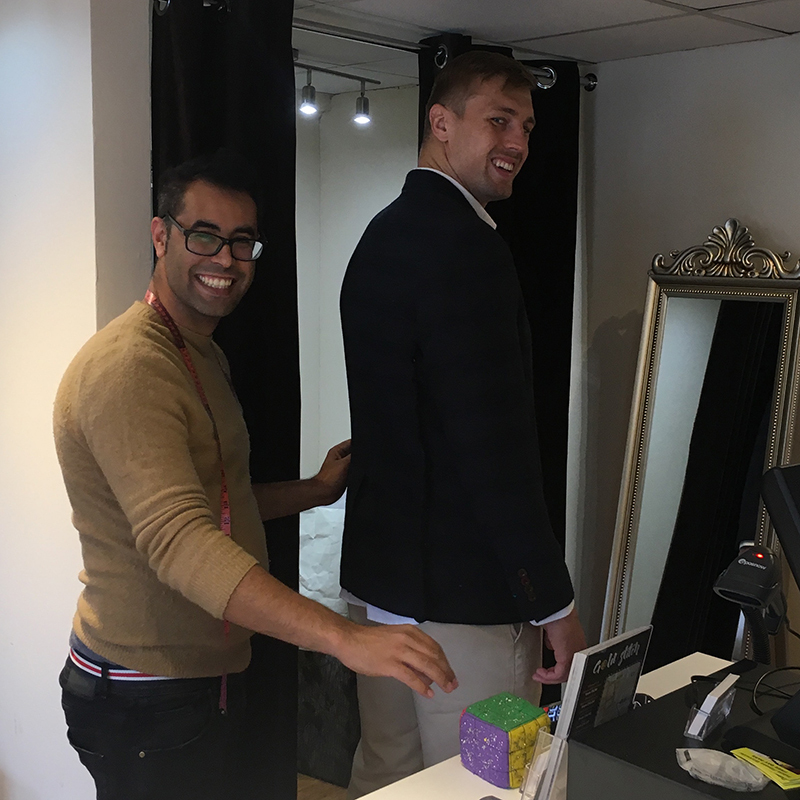 We are pleased to have been working with the team on Jackets and Shirt tailoring and alterations on a whole range of personal garments. It started with a few professional alterations for the team and then snowballed to providing tailoring services for almost all of the Worcester Warriors. 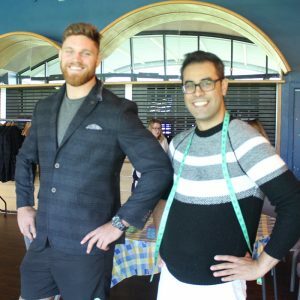 This is a big challenge that Goldstitch have risen too. Rugby players tend to be big in the shoulders and the chest. 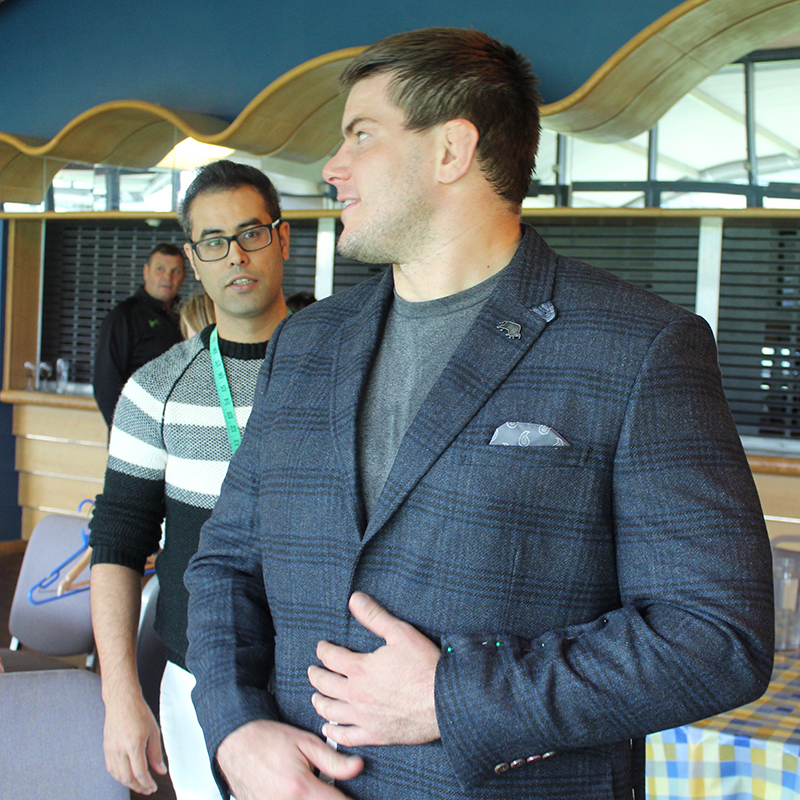 Suits and shirts aren’t generally designed to fit rugby players. 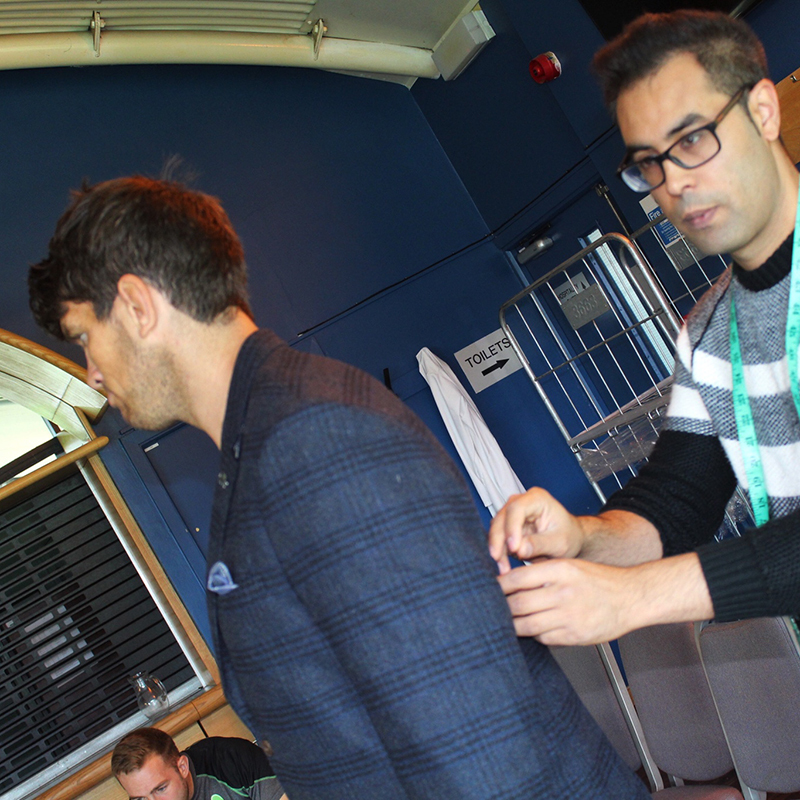 Hence the need for the expert tailoring services of Goldstitch. 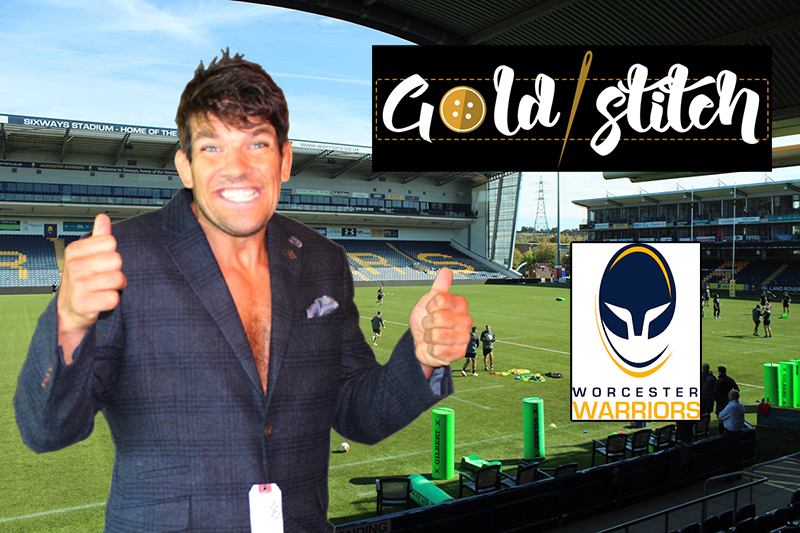 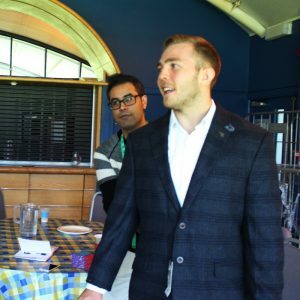 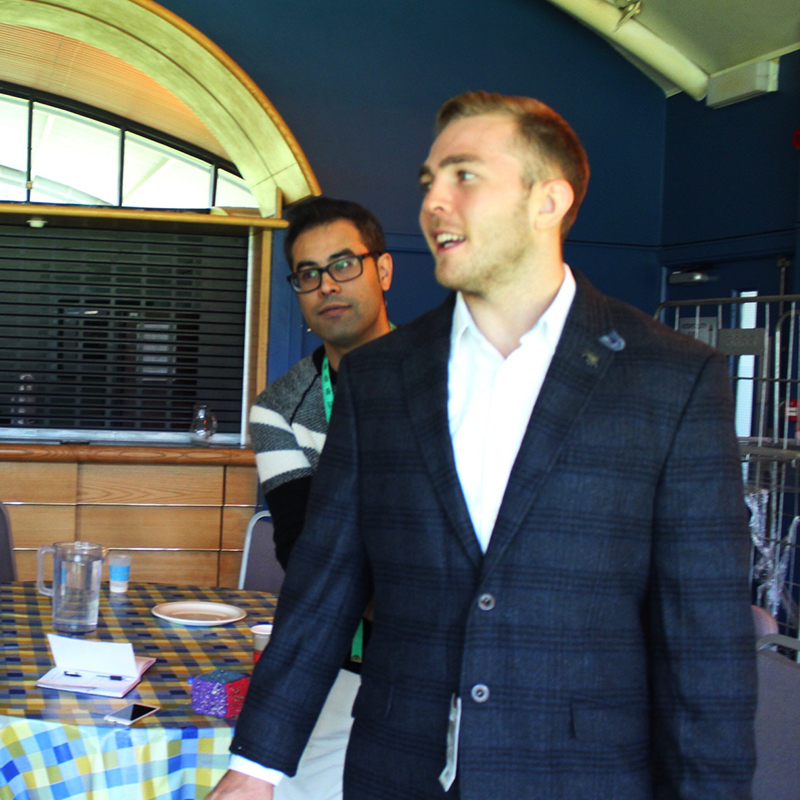 We have worked on a range of suits and other garments for Worcester Warriors, all altered to the perfect tailored fit. 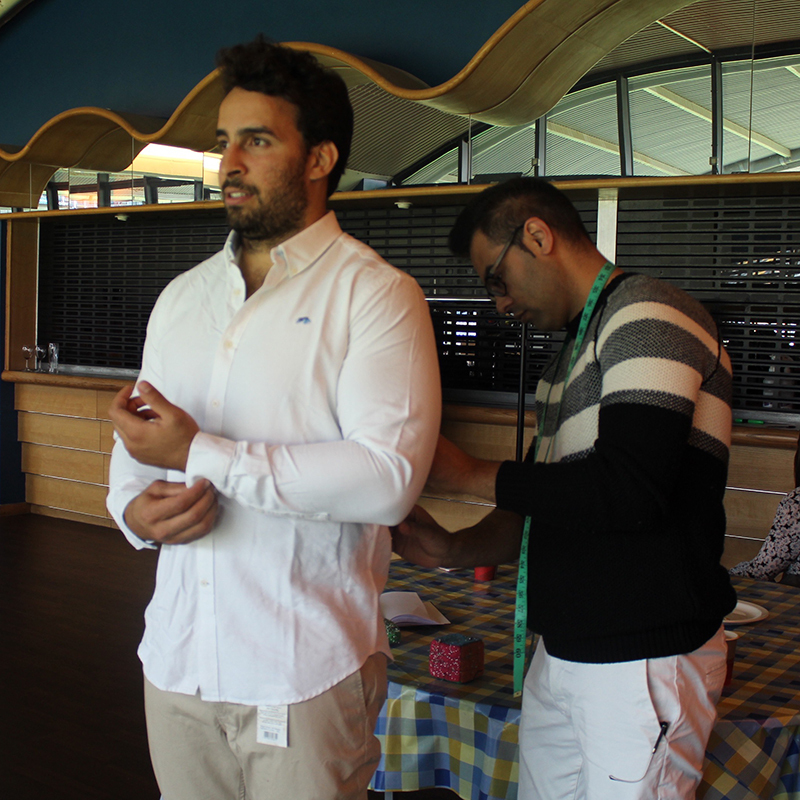 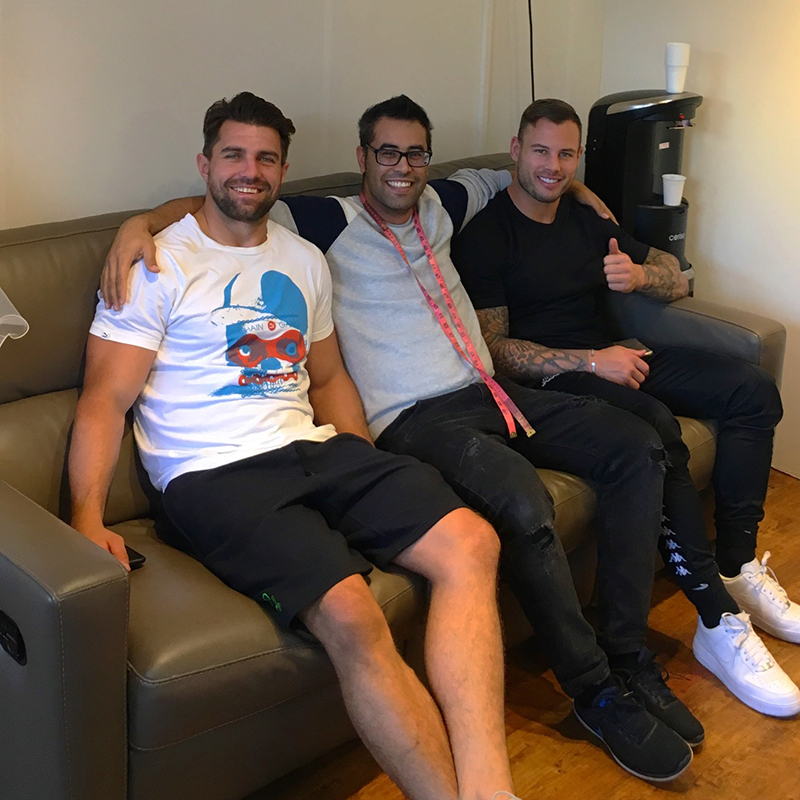 Whether you are a rugby player, body builder, boxer, or not, Goldstitch is the tailor for everyone who wants perfectly fitting clothes! Whether you are a rugby player, body builder, boxer, or not, Goldstitch is the tailor for everyone who wants perfectly fitting clothes! 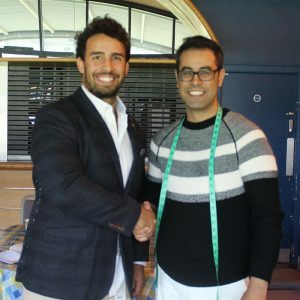 We work with your individual body, apply our expert tailoring service to achieve the best possible alteration for your garments. 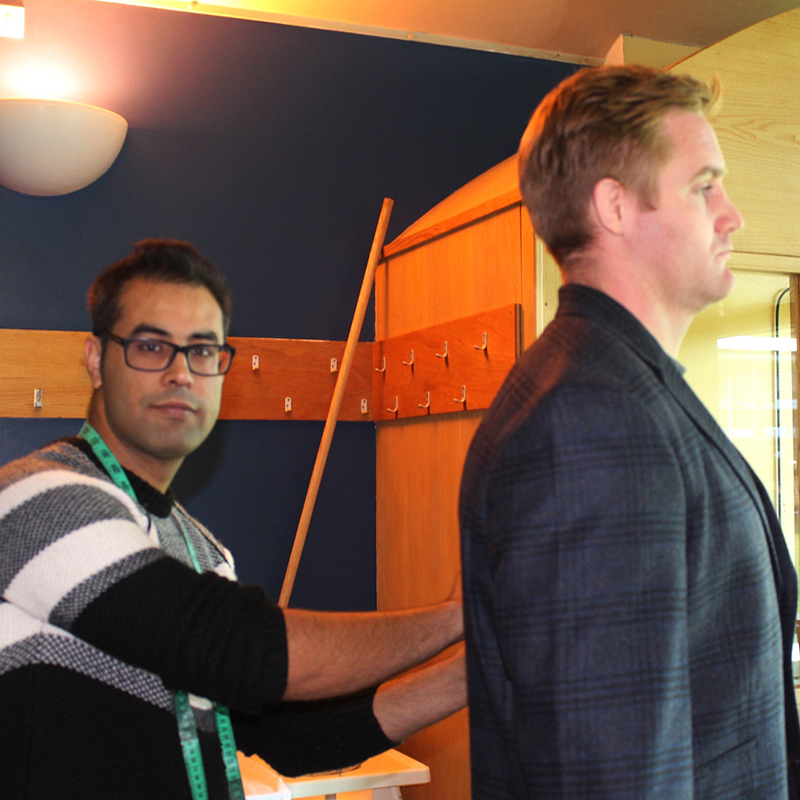 This entry was posted in Tailoring, Worcester. Bookmark the permalink.